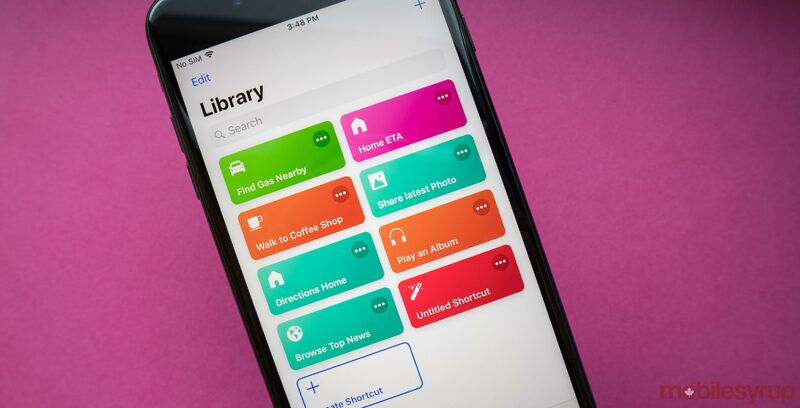 One day after the public release of iOS 12.2, Apple has updated its iOS Shortcuts app to include new actions and Notes integration. According to the update notes on the App Store, the Shortcuts app now lets users create and access notes using the new ‘Create Note,’ ‘Append to Note,’ ‘Find Notes’ and ‘Show Note’ actions. The iOS Shortcuts app can be downloaded for free from the App Store.